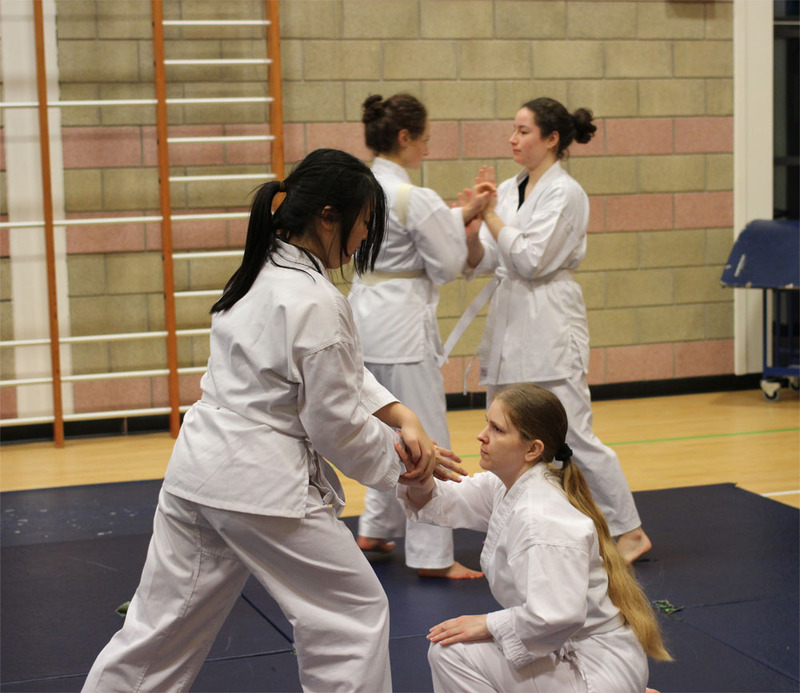 Hapkido is a Korean martial art and self-defence system. It includes punches and kicks, joint locks and throws, falling techniques, and defence techniques for a variety of situations. It also includes weapons such as belt, knife, cane, staff, and sword. 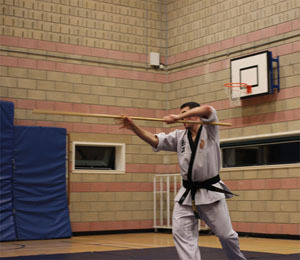 The focus is on gaining control over the opponent through dynamic and fluid movements, often by combing multiple techniques into a single coherent technique. 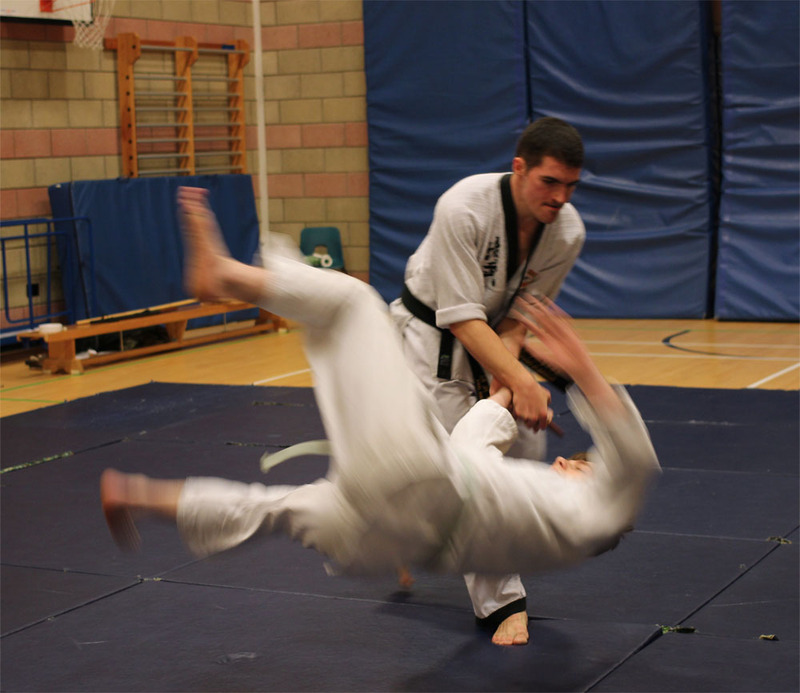 The videos below show some of the techniques taught in Hapkido. See this Wikipedia article for more information. The club was formed in October 2011 and has since been offering regular training. We also like to organise social events such as pub meetings and film nights. Everybody is welcome (beginner, advanced, student, non-student). Stefano Albrecht holds the 3rd Dan in Hwal Moo Hapkido and is the UK representative of the European Hwal Moo Do Federation. 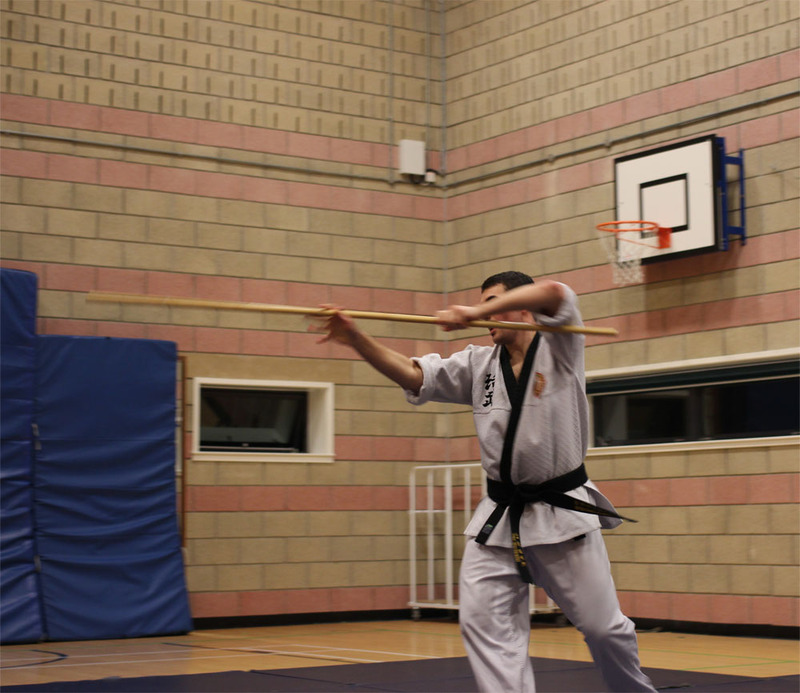 He has won medals in a number of Taekwondo and Kickboxing competitions. See our Facebook group for more information and updates. We meet in the the "combat cell" in the Centre for Sport and Exercise. Please ask the reception staff for directions to the combat cell. Classes are *free* and there are no club membership fees. However, there are fees for the Centre for Sport and Exercise. Join our Facebook group to get updates on training times and events, and for access to photos, videos, and other documents. Any enquiries can be sent to ed.odikpah@onafets.